Office. 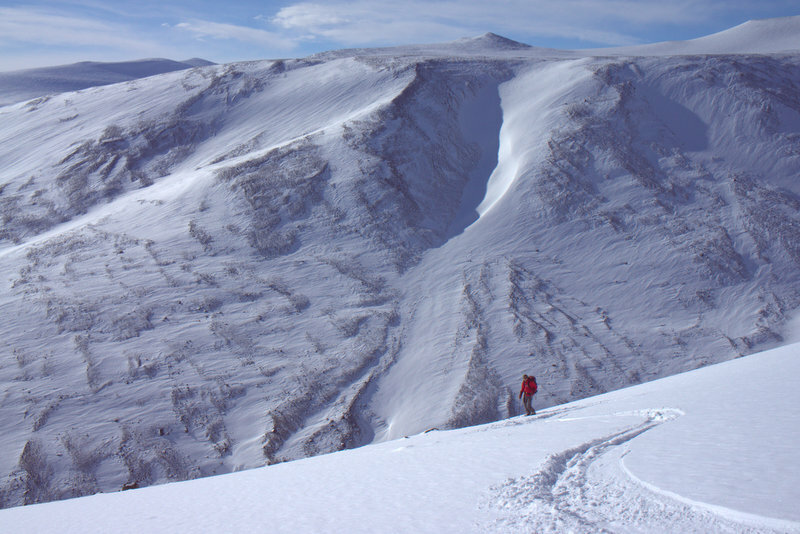 The course supplier is Canadian Avalanche Association and the course is a CAA product. All modules will be instructed by experienced CAA instructors, who in most cases also are UIAGM/ IFMGA certified. For practical information about course logistics and questions concerning i.e. Date: March 25th to April 8th 2019. 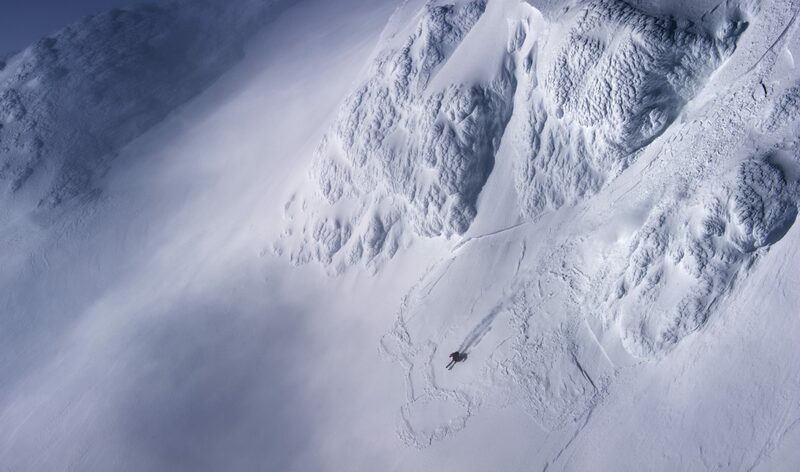 Including Crevasse rescue practice, AvSAR practical skills assessment and rest days. Does not include expenses for travel, food and lodging.